The following are randomly-chosen excerpts from each of my books. 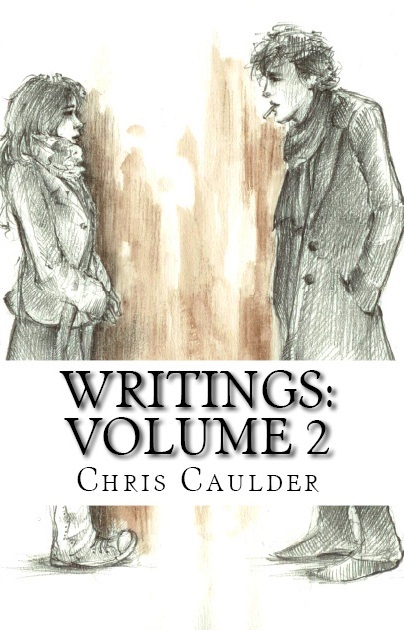 If you like these, also check out some excerpts from Writings: Volume 1, Volume 3 and Volume 4. You would prefer a deaf girl to a normal one? To get to know this alien? the bedroom and never forget her face and to write about her for days. with me. That won’t happen though. You don’t know that feeling.